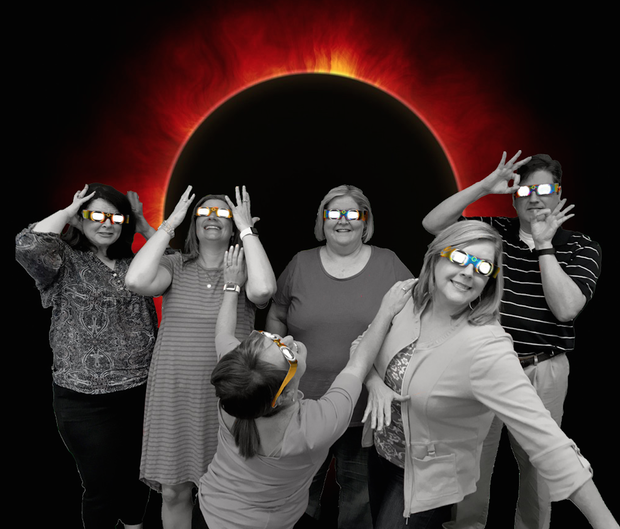 FCPS District Technology Resource Teachers are ready for the eclipse. Are you? 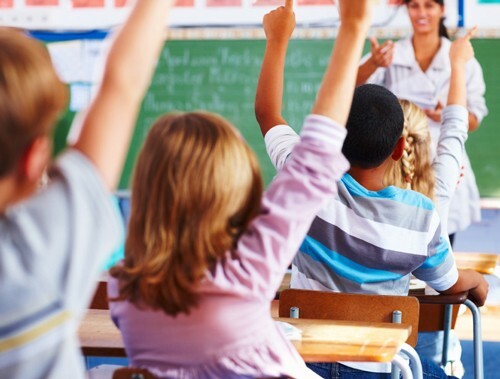 Do You Really Know Your Students? Students can easily join a Google Classroom created by a teacher by visiting classroom.google.com. Just click on the plus sign on the top right of the page, select Join Class, and enter the class code provided by the teacher. 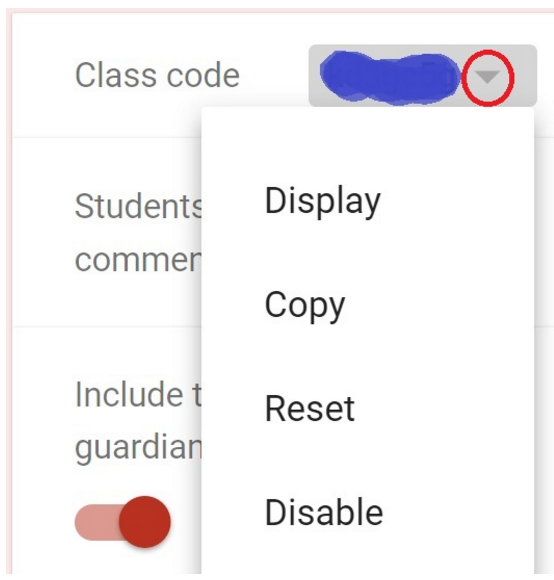 A new feature added by Google, though, makes this process even easier by allowing the teacher to display the class code fullscreen. 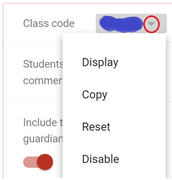 Now in Google Classroom, the teacher will select Students, click the dropdown arrow next to the class code, and then select Display. Google Meet (formerly part of Google Hangouts) is a new effortless video meeting experience that offers multiple opportunities for classroom use. It makes "meeting up" virtually as productive as meeting face to face over a cup of coffee. There are no special accounts, plugins, downloads, or other obstacles -- and up to 30 participants can jump in using a shared link, calendar invite, or email invite. Imagine meeting up with your team teachers to plan for tomorrow's lesson without having to leave the comfort of your own couch. Since Meet is integrated with your Google Drive, you can easily screen share ideas and documents or explore the idea of a collaborative faculty meeting where teachers participate from their classroom desks. Envision connecting your class with an expert - such as an author, astronaut, or executive. The possibilities are endless! For step by step directions, visit Google's Tutorial. 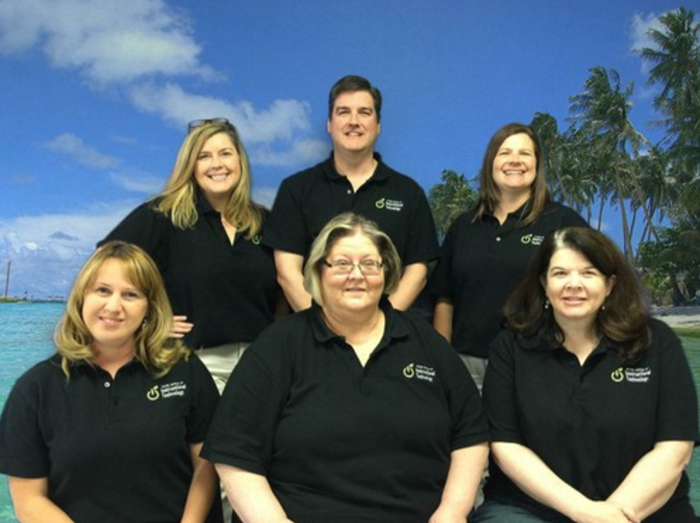 Be on the lookout for exciting PD sessions led by the Office of Instructional Technology! Google, Canvas, Digital Learning and much more will be added to the PD menu in the upcoming weeks. Keep an eye on www.fcps.net/pd. What other topics are you interested in? Let us know here.